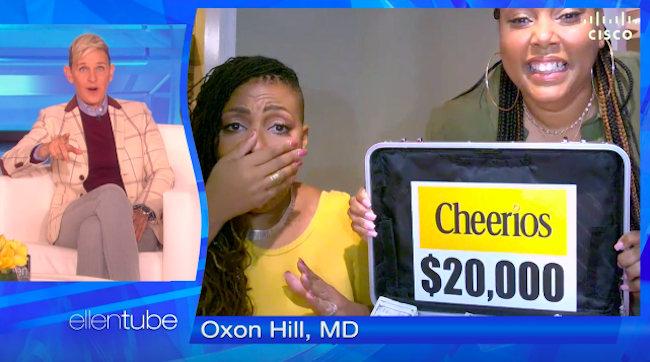 Two Maryland sisters received $20,000 from Ellen DeGeneres to make her one of their famous "furlough cheesecakes." With the government shutdown lasting over a month now, two sisters have been able to inspire others during these hard times with a little thinking outside the box. Sisters Jaqi Wright and Nikki Howard spent the New Year's holiday together. Like 800,000 other government employees, the two Maryland sisters had been furloughed due to the prolonged government shutdown and were starting the year with worries and anxiety. Wright works for the Food and Drug Administration, while Howard is employed as an analyst at the Department of Justice. She also has a daughter heading off to college, and the sisters’ husbands are both unable to work during the prolonged shutdown. However, their situation was all about to change as the clock struck midnight, and it was time to end the New Year’s celebration. As they were heading home, Howard sent her sister on her way with some delicious cheesecake that changed their life forever. She then gave her mom a slice who said, “It’s so good you could sell it." And thus, the "furlough cheesecake" was born. 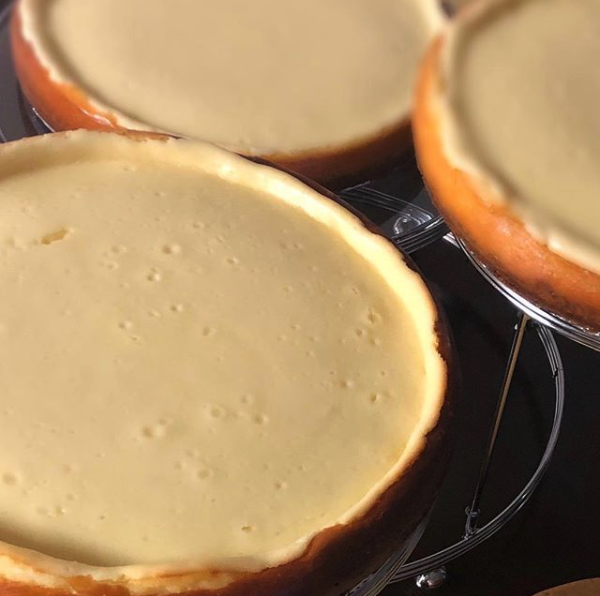 The sisters opened up their business online and crank out about 75-100 cheesecake each day to support their families during the shutdown. Television talk show host Ellen DeGeneres heard about their inspirational work, and as an avid cheesecake lover herself, had to get some. She brought the two sisters onto her show and placed an order for one furlough cheesecake. She told Wright and Howard that, in exchange for their delicious dessert, she and Cheerios would pay them $20,000. This was all part of Ellen's and Cheerios' "One Million Acts of Good" initiative to search for good things happening in the world. Can you tell that we were shocked? !Thank you so much @theellenshow for this sweet surprise!!! Wright and Howard will certainly be busy after their appearance on the show, but you can still snag one of their cheesecakes for $29.98 at The Furlough Cheesecake. Let us know if you’ll be trying a slice, and tell us of any other shutdown stories that inspire you! Have you been furloughed? Here's an interesting job opportunity -- as a driver for the Oscar Mayer Wiener Mobile!